Cybercriminals are leaving no stone unturned in their quest to illegally acquire Bitcoin. 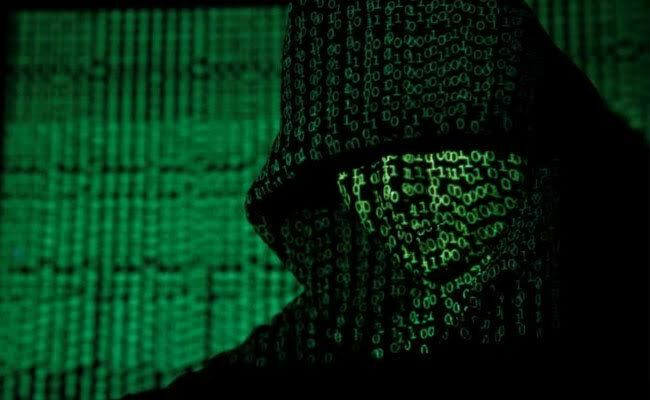 From hacking exchange platforms to ransomware as well as cryptojacking attacks, hackers adopt a multitude of sophisticated means to steal cryptocurrencies. Since 2017, cryptos have steadily become more valuable. A handful of some coins can fetch a hefty price in fiat currency. Despite the growth in popularity of cryptocurrency around the world, most of its technology has remained unchanged since it emerged in 2009. Sending coins still requires the use of nigh-impossible to remember addresses. Thus, many users have formed the habit of copying and pasting addresses when sending cryptocurrencies. Reports suggest that hackers have discovered a way to exploit this habit and steal Bitcoins in the process.